May I humbly add, that The Lord has A sense of humor. 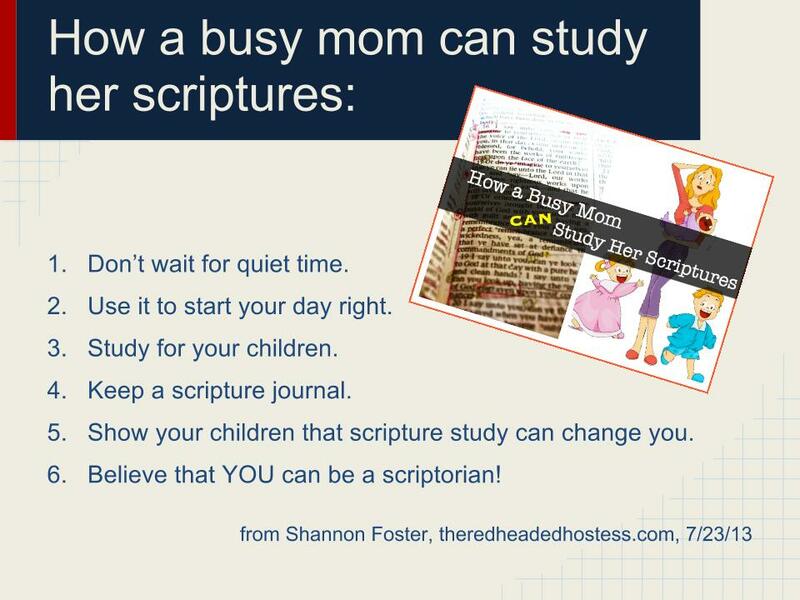 Make time to study your scriptures. 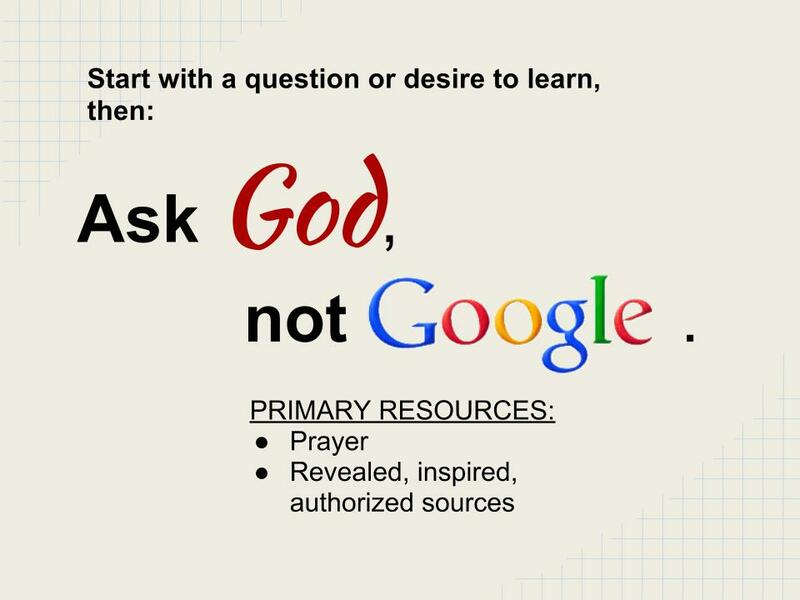 If you don’t you could find yourself with a new calling of early morning seminary teacher! 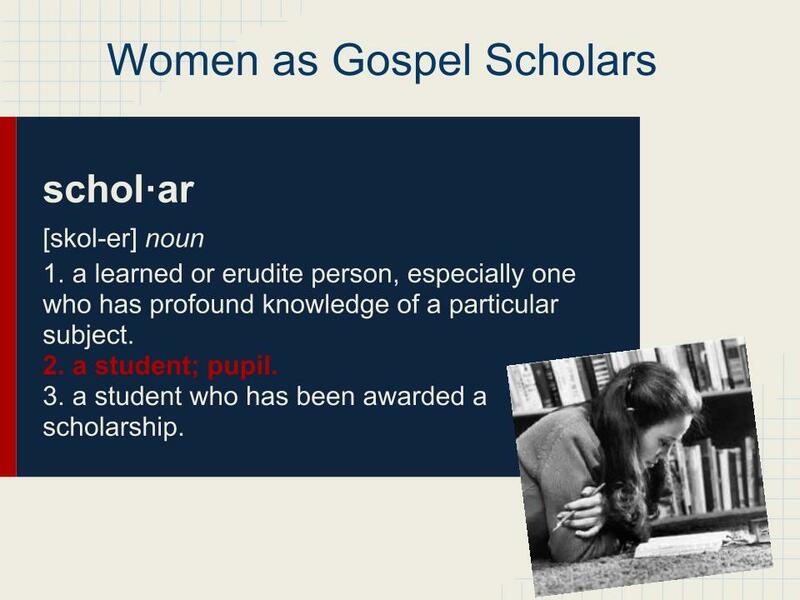 I am a Gospel Scholar in the academic sense. But I will tell you, there is nothing I have read a Rabbi say, or Buddha say or any other respected holy man say- that I cannot trace back to a living Apostle. I really enjoyed reading this. I have been struggling with my personal scripture study for a while and in turn trying to teach my children has been difficult for me as well. Today I just had a feeling that I really need to start doing better, I just always have a hard time. Thank you for sharing this! It’s funny because Julie’s comment reflects exactly what I was thinking when I was reading this…to remember that the Lord DEFINITELY has a sense of humor. He knows us better than we realize and he communicates with humor, loving humor, don’t discount it. My other thought was that I think Mary was a gospel scholar, maybe even one of the most important ones, one with a big job that she carried out beautifully…Also to Shantel’s comment, so much truth there, truth is truth and it all leads back to the same place…Thanks for sharing this! This was SO helpful. Thank you for sharing. I too have been thinking this past month how I really need to make a huge effort to read the scriptures daily no matter what. And to read with questions or topics. I do need to get a scripture journal going still though. Over a year ago I worked from home on the computer and I always listened to Mormon Channel.while I worked. So much good stuff there! It strengthened me for huge trials that soon came. Every night I show a video for bedtime- usually mormon messages or I am a mormon. It’s made a difference in our family. This is great! 😀 Thank you!!! 🙂 I love that you have, in a way, given me permission to call my self a “scholar!” 😉 I have always wanted to be a “scriptorian” as well… “scholar” is a good start! 😀 As for your comment about finding answers in the scriptures, I will add my witness here to that… I am AMAZED at the answers to prayers which come, not at the moment of prayer, but as I close the day by opening my scriptures. The lord guides me without me even knowing it; and then I see the answer to the question I asked and am again blown away that the answer was there all along and that he again guided me to it without me even realizing it. I am deeply humbled and thankful for His great mercy! Bravo, Stephanie! Well said on so many levels.